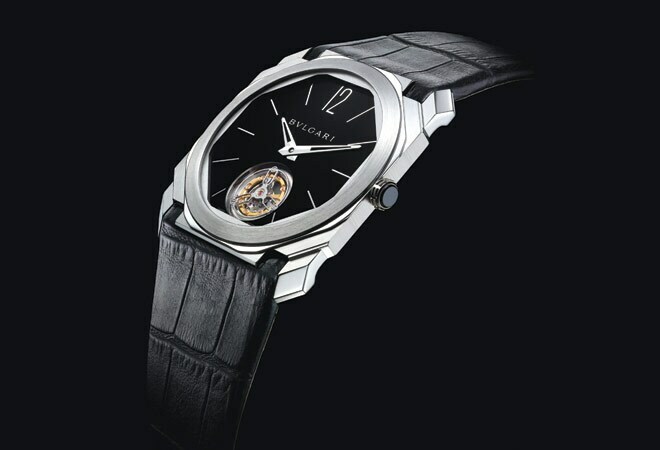 Tourbillon belies the engineering magic that ticks softly within its platinum case. Touching a new milestone in watchmaking, the 1.95-mm movement makes this flying tourbillon the thinnest ever. In the Octo Finissimo, ingenuity lies sleekly encased in three ball bearings, which free up space for a double hairspring. Despite packing in 249 components, its width could rival that of a five-Swiss franc coin. The stunning octagonal facet and bevelled and satin-brushed gears make for a splendid silhouette. Held in place by a black alligator strap, this watch is just what you will need to become the talk of the town. Floor them all. Why Samsung Galaxy Fold screens are breaking? Is OnePlus 7 Pro really a flagship phone?